In mid-2014, the world of black metal got thunderstruck by the arrival of a mysterious EP by a one-woman band called Myrkur. Amalie Bruun’s unique style mixes the lo-fi brutality of second-wave black metal with thick folk and medieval inspiration, and she overlays the whole thing with clear, harmonious vocals and vicious, high screams. Right out of the gate, she showed a clear mastery of creating musical atmosphere: her music conjures images of endless, primitive forests and pagan rituals. As with any real change in the highly conservative subgenre of black metal, her presence is divisive. Her vision and talent have gained her many fans and deserved praise from critics, but she has also had to endure the crush of misogyny that is still alive and well in metal culture—and endure she has. This month marks the release of her first full-length album M, a gorgeous and dark record she created with the help of some of the founding members of the genre. 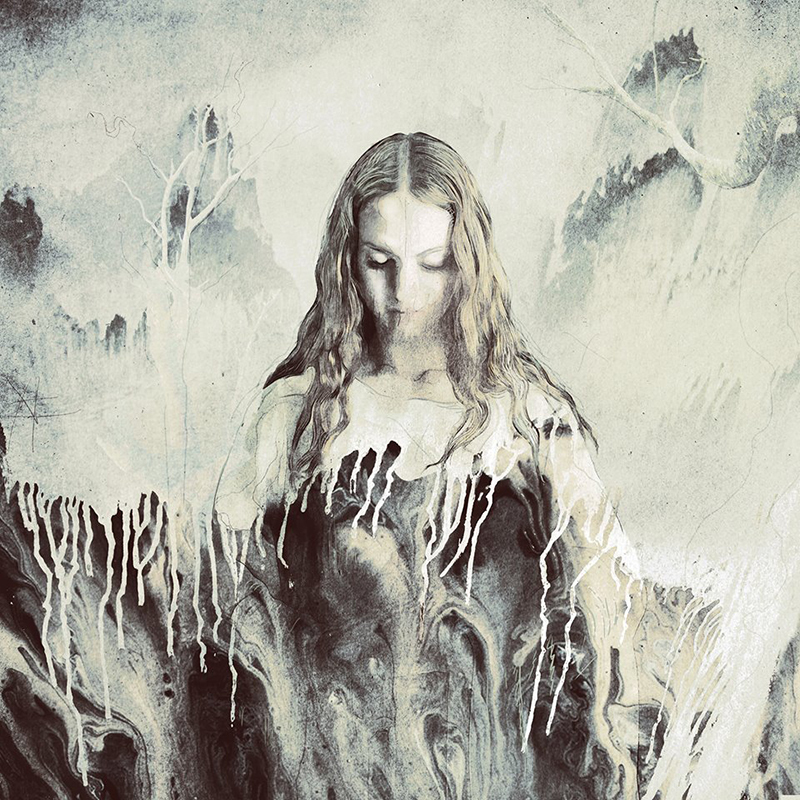 Check out our review of Myrkur’s Self-Titled EP! As she anticipates the release of M, Myrkur is also working hard on her future projects. Particularly exciting is the concert on Aug. 28 which will take place in a literal tomb in the Emanuel Vigeland Museum in Oslo, Norway. Myrkur used the tomb to record vocals for her albums, and is hoping to get a professional recording of this performance for fans to enjoy. She has been offered tours of the States, but she is still working on how to translate her live sound to non-festival venues without compromising her vision. With any luck, stateside fans will be able to revel in her unique vision live soon enough.